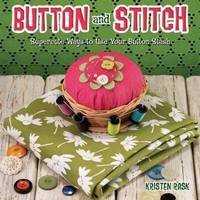 Kristen Rask is the author of Plush You! and the proprietor of Schmancy Toys, a hip and fun Seattle store. 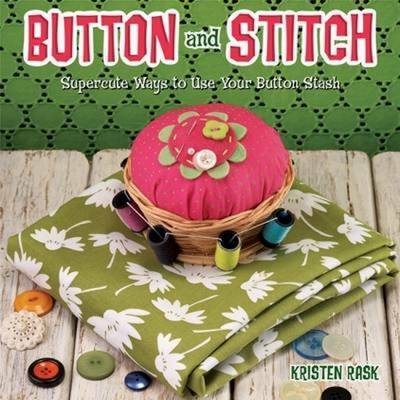 In addition to creating softies and crafting with buttons, Kristen enjoys sewing and making jewellery.